With its beautiful beaches, it's no wonder so many tourists flock to Long Beach Island every summer and why so many never want to leave. I certainly understand the feeling, I've lived on Long Beach Island for over 20 years after spending my summers here as a child and it's why I love helping people buy or sell Long Beach Island NJ real estate. My name is Laura Dunlap and for years I have helped people buy or sell homes right here in Long Beach Island. Those who know Long Beach Island know that each neighborhood has its own distinct personality. To help people find the right home here, an agent has to know the area just as much as she know her clients. And I make it my mission to get to know the people I work with as well as I know Long Beach Island, the place I know and have been calling home for most of my life. It is my in-depth knowledge of the Long Beach Island communities that makes me more than just a real estate agent, but a partner in helping people buy the house of their dreams or sell their existing property quickly and for the right price. For each of my clients, I promise to work hard, stay in touch, keep them informed, offer honest advice through the entire process, and negotiate the best deal possible. So whether you're looking to buy or sell Long Beach Island NJ real estate, Manahawkin NJ real estate, or Beach Haven NJ real estate, I would love to help. It could very well be the only thing I love more than the beautiful community that we call home. Contact me today to get started buying or selling Long Beach Island real estate. Long Beach Island is calling. Can you hear it? 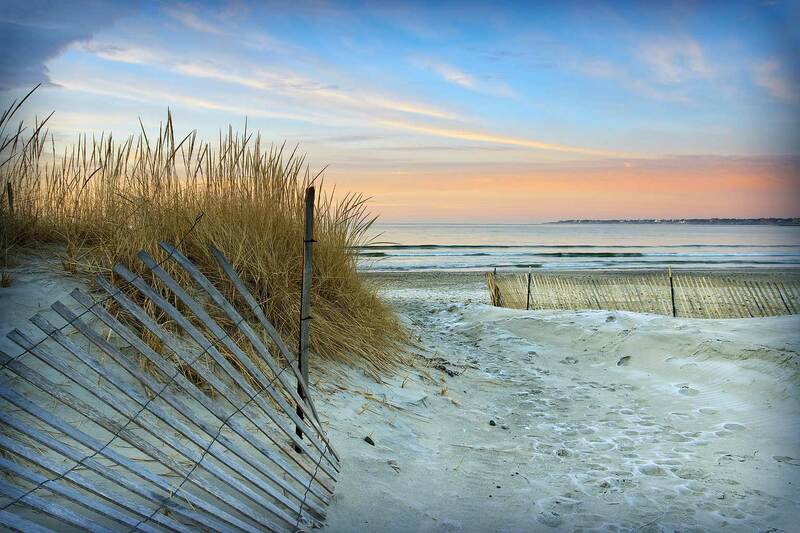 With the sound of every crashing wave, another memory is made—another memory, in your new home in Long Beach Island. Whether you're looking to relive your childhood in a Long Beach Island vacation home or you're looking to buy or invest in Long Beach Island, Manahawkin, or Beach Haven NJ real estate; I can help you find the right property for your needs. Having both bought and rented properties here in Long Beach Island, I look at the market a little differently than most real estate agents. In fact, I consider every person I work with to be a potential neighbor. And in the spirit of being a good neighbor, I will use my wealth of experience and connections to make sure you fully understand the finer details of buying Long Beach Island NJ real estate, Manahawkin NJ real estate, or Beach Haven NJ real estate. Give me a call today or find out more about buying Long Beach Island real estate. They say that the three most important things in real estate are location, location, location. But what they neglect to mention is that location is worth very little if you don't intimately know the area and the intricacies of the specific market. So what they could be saying instead is that experience, experience, experience is what it takes to sell Long Beach Island NJ real estate, Manahawkin NJ real estate, and Beach Haven NJ real estate. And with years of experience helping people sell their Long Beach Island homes, including selling my own here, I understand on a personal level what the key is to selling real estate in Long Beach Island, Manahawkin, and Beach Haven. That key is a solid foundation of trust and the right real estate connections. In fact, I make it a point to maintain a network made up of real estate agents and perspective homebuyers. That way, a potential buyer for your home could very well be just a phone call or email away. Contact me today or find out more about selling Long Beach Island real estate.